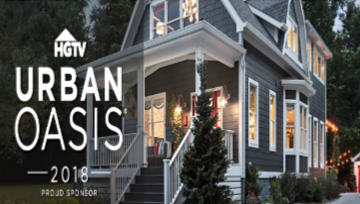 HGTV 2018 Urban Oasis Sweepstakes – Win the 2018 Urban Oasis Home & $50,000! Win the 2018 HGTV Urban Oasis home in Cincinnati & $50,000! 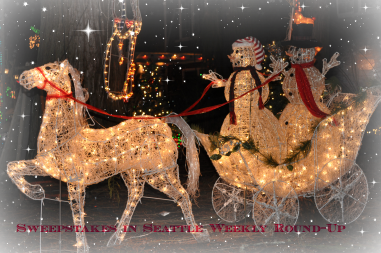 ENTRY LIMIT – Limit one entry per person, per day, per entry page. 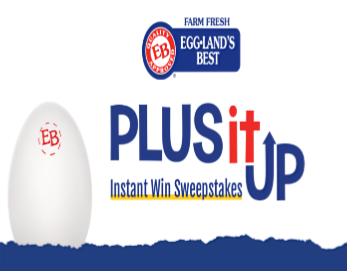 ELIGIBILITY – This Sweepstakes is open only to legal residents of the U.S. and its territories, possessions and commonwealths who are 21 years of age or older as of September 30, 2018. 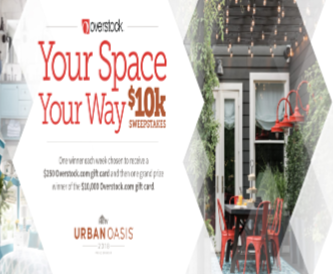 PRIZES – Grand Prize: One (1) Grand Prize Winner shall win the Grand Prize, which consists of: (i) the home located in Cincinnati, OH (the “HGTV Urban Oasis 2018”) that is featured in the “HGTV Urban Oasis 2018” special (including home furnishings, fixtures, artwork, and merchandise) (approximate retail value (“ARV”): $720,131.11; (ii) Fifty Thousand Dollars ($50,000) (awarded in the form of electronic funds transfer) courtesy of Quicken Loans (the “Cash Prize”). Actual value of HGTV Urban Oasis 2018 depends on market fluctuations. All components (as applicable) of the HGTV Urban Oasis 2018 will be selected by Sponsor at its sole discretion. In lieu of taking title to the HGTV Urban Oasis 2018 (and the contents of the HGTV Urban Oasis 2018), the Grand Prize Winner will have the option of receiving $300,000 in cash (the “Cash Option”). 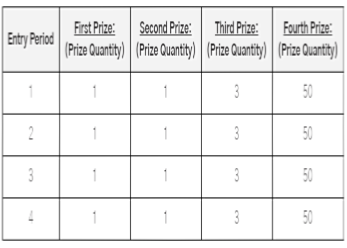 If Grand Prize Winner elects to take the Cash Option, the Grand Prize winner will still receive the Cash Prize. If the Grand Prize Winner cannot take possession of the HGTV Urban Oasis 2018 due to a force majeure event, failure of construction, or any other reason as determined by Sponsor in its sole discretion, Grand Prize Winner shall receive the Cash Option and Cash Prize. Total ARV of Grand Prize is $770,131.11 if Grand Prize Winner takes title to the HGTV Urban Oasis 2018 or $350,000 if Grand Prize Winner selects the Cash Option in lieu. 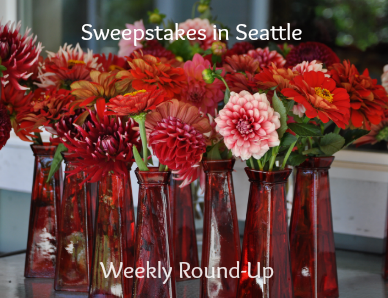 WINNER’S LIST – Beginning on or about January 14, 2019, you may obtain the name of the Grand Prize Winner by going to the HGTV Website (http://www.hgtv.com/) or mailing a self-addressed stamped envelope to: HGTV Urban Oasis 2018 – Winner’s List, PO Box 52822, Knoxville, TN 37950. Requests received after March 4, 2019 will not be honored. 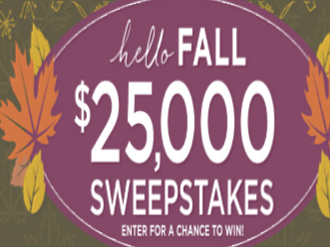 QVC’s Hello Fall Sweepstakes – Win $25,000 & more! ELIGIBILITY – The Promotion is open only to legal residents of the 50 United States and the District of Columbia, who are 18 (except Alabama and Nebraska 19 and 21 in Mississippi) years of age or older as of date of entry. 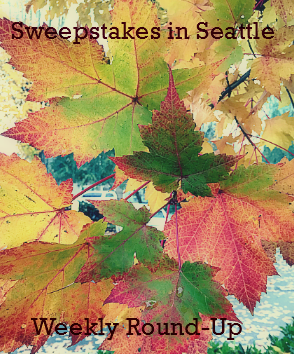 SWEEPSTAKES ENTRY PERIOD – QVC’s Hello Fall Sweepstakes begins at 8:00:01 AM Eastern Time (“ET”) on September 1, 2018 and ends at 11:59:59 PM ET on September 30, 2018.